25 of these campuses are non-profit institutions owned and managed by Dream Center Education Holdings, LLC, a subsidiary of the non-profit Dream Center Foundation (DCEH). These campuses were acquired by DCEH from Education Management Corporation (EDMC), on October 17, 2017. 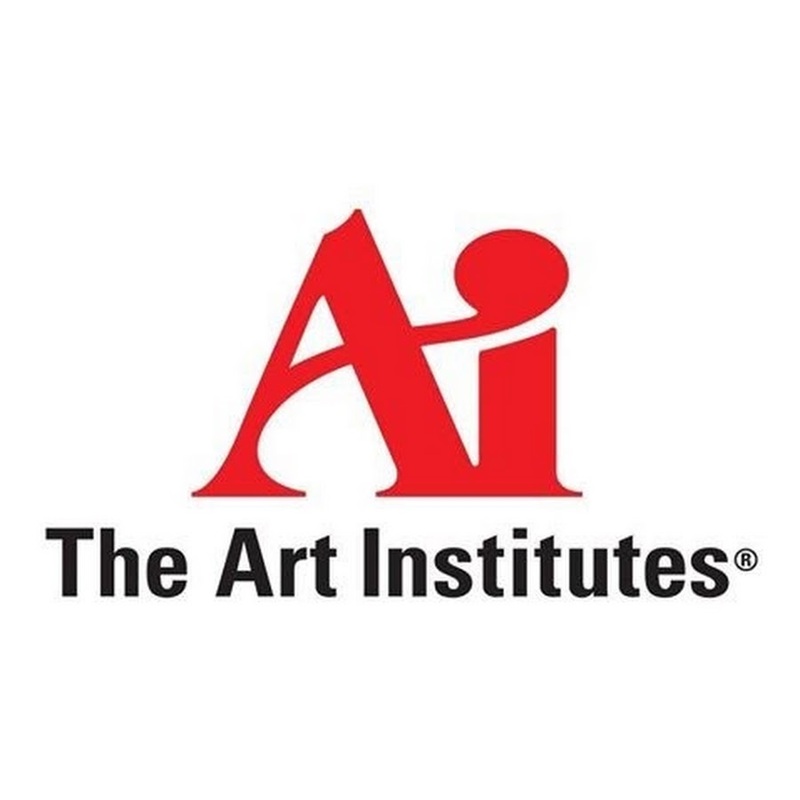 Six Art Institutes campuses are owned and operated by Education Management Corporation.